It’s True! 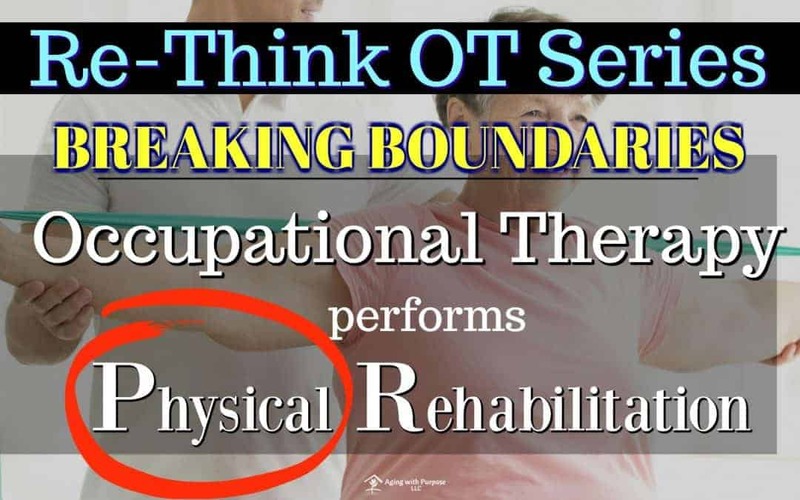 Occupational therapy does perform physical rehabilitation! Professions within the world of rehabilitation overlap in many ways. 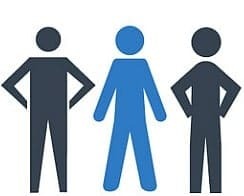 Therapy is designed to be an interdisciplinary approach which means the patient’s entire team of healthcare professionals (regardless of specialty) communicate, coordinate, and collaborate in order to determine the least restrictive approach to address his/her needs. Rehabilitation, for example, overlaps so that treatment can be client-centered. When healthcare professionals acknowledge the competencies and scope of practice of their cohorts, treatment is more efficient and favorable outcomes are seen quicker. With that being said, one the most necessary approaches to rehabilitation is physical rehabilitation. 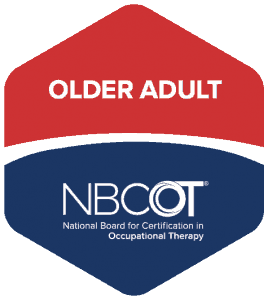 Common thoughts of occupational therapy practice include helping children learn to write, helping individuals find jobs, and helping people use the bathroom in nursing homes. 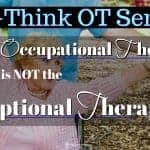 Unfortunately, if you don’t have any problems going to the bathroom or dressing, a common thought is that occupational therapy is irrelevant. On the contrary, you find occupational therapists in these large practice areas as well as many more because an occupational therapist has an arsenal of extensive knowledge and competencies equipping them to address most diagnoses regardless of medicinal area. Physical rehabilitation is the most common form of treatment used by occupational therapists, but it is how they approach physical rehabilitation that sets occupational therapy apart from the rest of their cohorts in rehabilitation science. 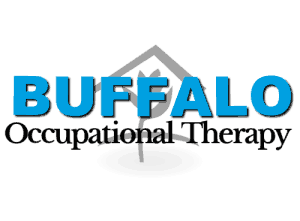 The preferred occupational therapy approach to therapy instantly puts OT in high demand! Many disciplines within the field of rehabilitation approach treatment from a “Bottom Up” perspective. Bottom up means that when someone presents with an ailment, the therapist will treat the PART (bone/muscle/structure/function) instead of addressing the WHOLE. 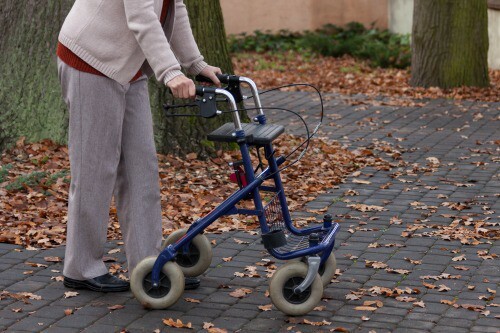 For example, you arrive at the therapy clinic post hip replacement. A therapist with a Bottom Up perspective will evaluate and assess your hip and the muscle groups supporting that hip. Evaluation and treatment will generally have a tunnel vision on the hip and gradually expand to include core strengthening, back strengthening, perhaps upper body strengthening if it is necessary. The “Top Down” perspective is preferred by the occupational therapy profession. 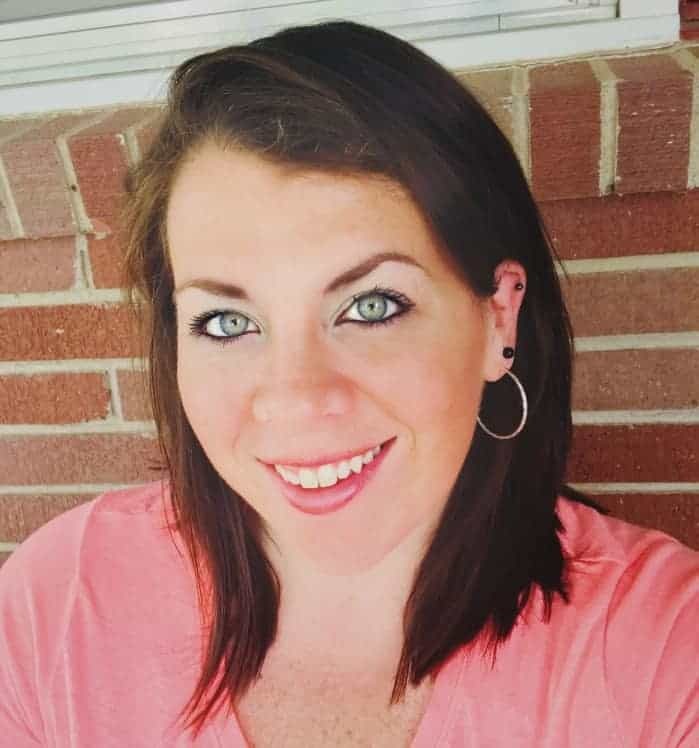 This perspective is what sets OT apart and gives them a unique approach to all areas of therapeutic intervention, including physical rehabilitation. 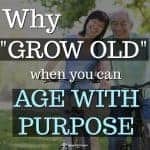 The Top Down approach begins with the meaning affected by your ailment- in other words, what activity is being impacted by your hip replacement, shoulder fracture, stroke, heart attack, gout, chronic pain, etc. Occupational therapists are highly trained in activity analysis which gives them the ability to take your meaningful activities and break them down to the structures and functions which require rehabilitation. 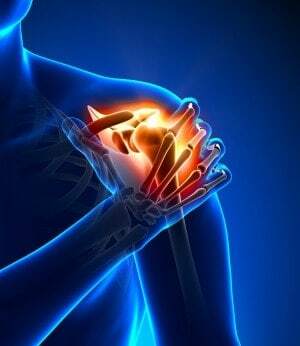 For example, an individual may be unable to play catch with their child because they have a rotator cuff tear. 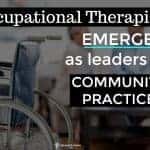 An occupational therapist would begin first with the reason they would like their shoulder remedied and design a treatment around that meaningful activity. 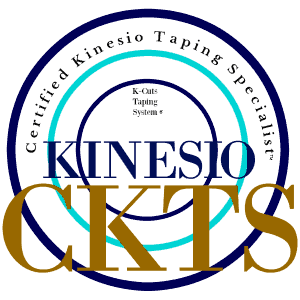 In this case, the meaningful activity or goal is “play catch with their child” and the treatment may be kinesiotaping techniques and strengthening surrounding muscles while the shoulder heals. 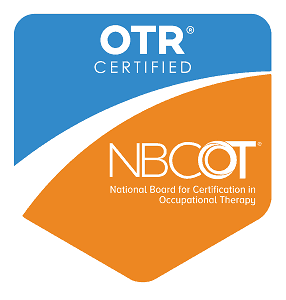 The TOP DOWN approach and the occupational therapist’s ability to begin with the meaningful activity and derive at the muscle/bone/structure/function is what sets occupational therapy physical rehabilitation apart from other rehabilitation sciences. Why is it a great idea to go to a Top-Down practitioner? I want to be able to dress and wash myself, go shopping by myself, and do the laundry while maintaining my balance and precautions. I want to play catch with my son. I want to be able to leave my house and walk around the mall. 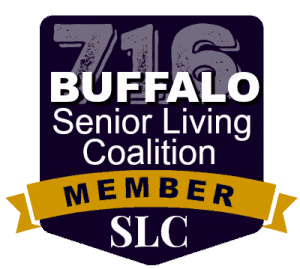 I want to be able to dress myself and play cards with my grandkids. 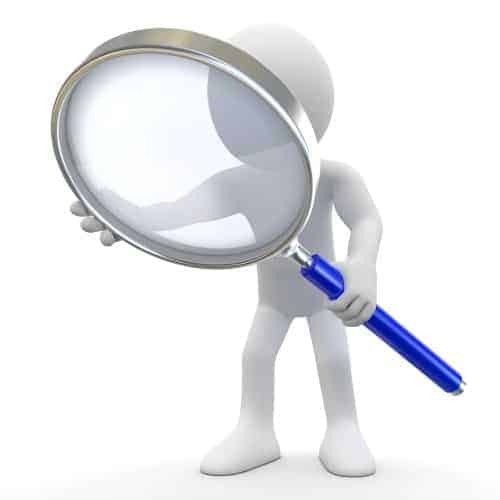 After determining the reason you want therapy, your therapist can use activity analysis to determine the areas of deficit needing rehabilitation including physical, neurological, cardiological, pulmonary efficiency, emotional, cognitive, etc. 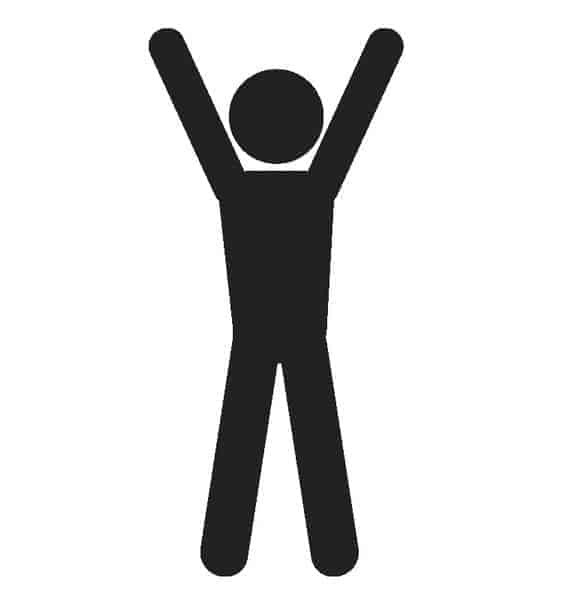 Your treatment sessions will include activities addressing 2 or more areas required to meet your goal. Not everyone wants therapy for the same reasons! A top-down approach ensures you receive no more and no less therapy than you desire and that you maintain control over the course of your own treatment. 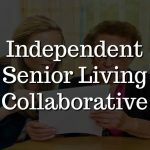 Occupational therapy may be the best choice for Physical Rehabilitation if you have….